Over the past decade, the popularity of our Annual Spring Reception and Prize Book Ceremony has grown vastly among students and educators throughout Nevada. Our ability as Harvard alumni to inspire local students to achieve both within and beyond the classroom, to explore unique college options and opportunities, and to gain more confidence in their futures has become immeasurable. The Annual Spring Reception is an excellent opportunity for local alumni to reconnect with fellow alums, provide wonderful insights and information to local students, and support the best and brightest students in Nevada. This year we are retunring to the Park Towers at Hughes Center where Doris & Ted Lee ('54) have hosted us for more than ten years at this wonderful location. Once again, we will be asking alumni for sponsorships to cover the costs for the students attending and their guests. There are three categories of sponsorship: John Harvard ($750+), Crimson ($250-$749), and Scholar ($150 suggested). Each student is usually accompanied by four people, so we suggest a $150 contribution for the Scholar category. If you cannot sponsor at this time, we hope you will join us for the event ($45 per attendee) to provide support for the event and to speak with local students about your own Harvard experiences. Refreshments will be served. 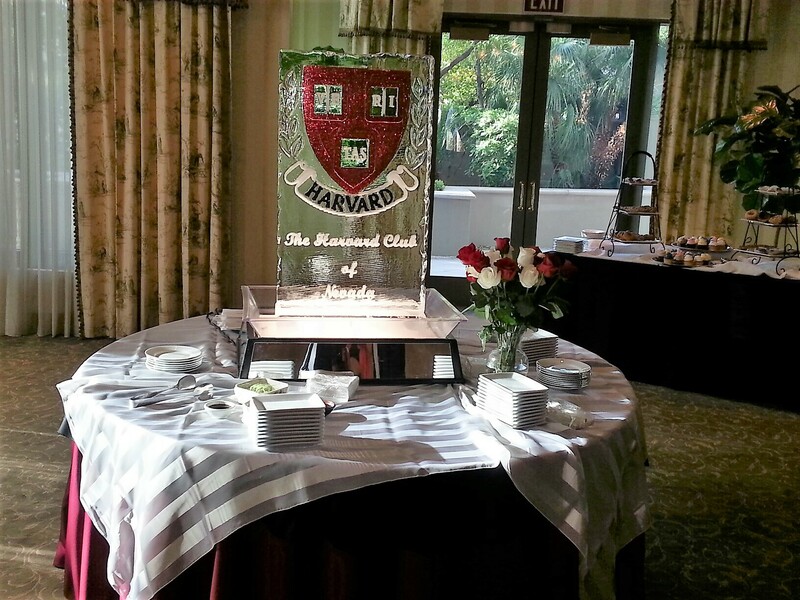 Additionally, this time of the year is an excellent opportunity to show your support for the Harvard Club of Nevada and our outreach activities. We graciously request your contribution to the Prize Book Ceremony as a sponsor or, if you are unable to sponsor at this time, renewing your membership to the Harvard Club. Please click on the "Purchase tickets" button below to pay by credit card. To provide/donate a Sponsorship, you may donate by credit card on our website; the available sponsorship categories are listed below the event tickets (Crimson Sponsor levels and John Harvard Sponsor levels).